Bilyonaryo Leandro Leviste’s Solar Philippines is considering building solar plants in rural areas to form a micro-grid . Leviste said the company would devote over 50 percent of its resources to areas unserved or poorly served by electric utilities, in line with its goal to make cheap, reliable electricity accessible. For its first social improject, Solar Philippines will puy up a four megawatt solar battery farm in Paluan, Occidental Mindoro. 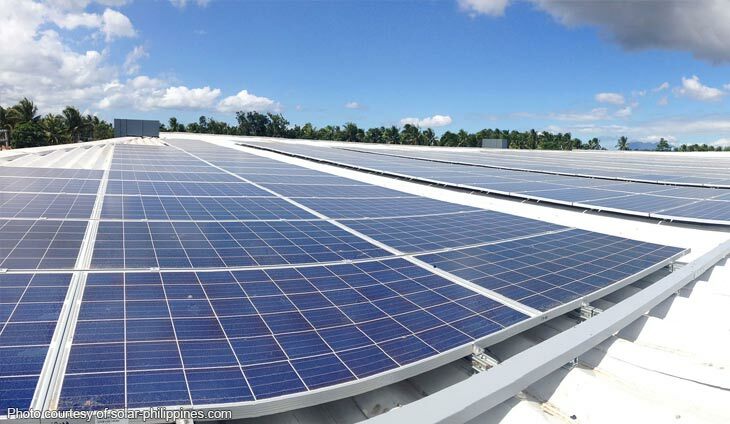 The facility is envisioned to become the world?s largest Island solar-battery micro-grid that would providw 24/7 electricity to as much as 20,000 Filipinos. ?We?ve received thousands of emails from Filipinos asking for solar with batteries in provinces with expensive electricity and experiencing regular brownouts. While traditional businesses prefer to focus on larger markets like Metro Manila, we are hopeful that investing in rural areas will help uplift Filipinos from poverty, and eventually create an even larger market among the new middle class,? Leviste said.